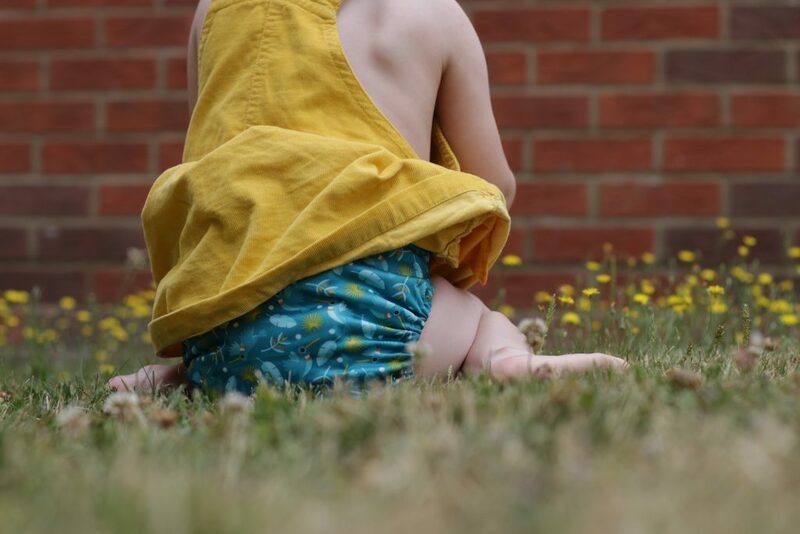 I’ve been using Miosolo all-in-one cloth nappies for 6 weeks now and they are perfect for my daughter. I’ve wanted to use cloth nappies since before she was born but I listened to family and friends who said it would be too hard and that I wouldn’t cope with it. They were wrong and I wish I’d listened to my gut much earlier!! I started off with 3 Bambino Mio Miosolos and one nappy from another brand but only having 4 nappies isn’t enough. I was washing them every day. 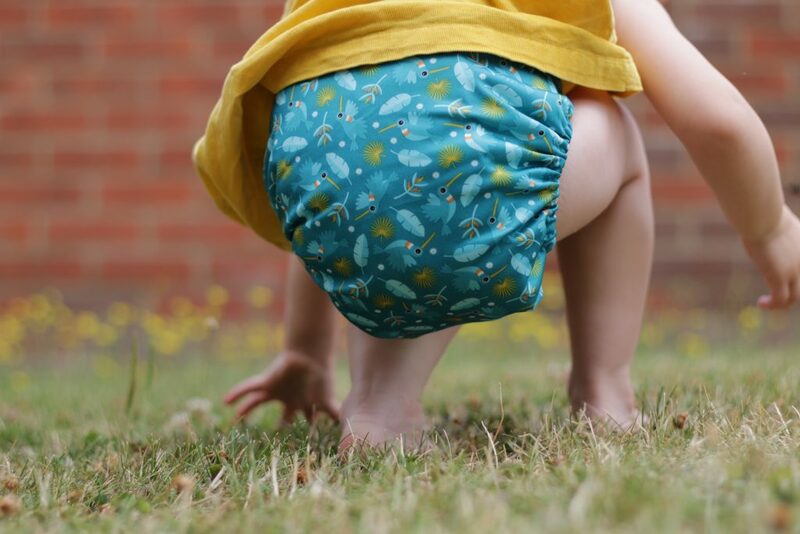 When Bambino Mio reached out to me and asked if I’d like to review some of their nappies I jumped at the chance. I’ve loved them so far and now we have a few more to use. Have you tried cloth nappies? What are your thoughts on them? If you have any questions about cloth nappies please let me know and I’ll try and answer them. 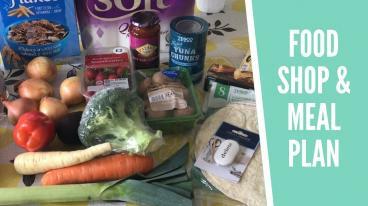 Disclaimer: I was sent nappies, a booster, miofresh and nappy liners for the purpose of this review. All opinions are my own and I only work with brands I truly love.